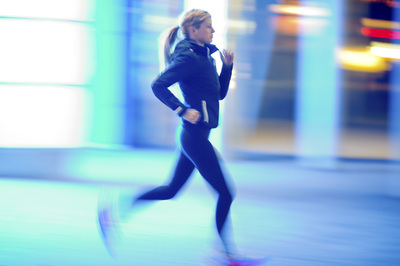 Sports podiatry involves the study of the impact that each different sport has on foot and lower leg. 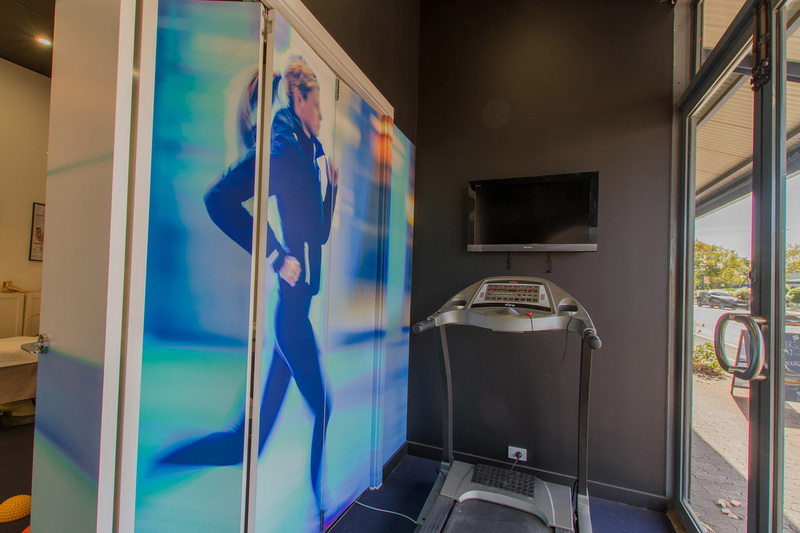 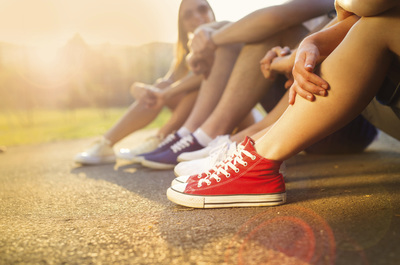 It involves the diagnosis and the treatment of foot, ankle, leg and knee injuries utilising a variety of different methods ranging from insoles, orthotics, footwear and exercises specific to each individual sport. 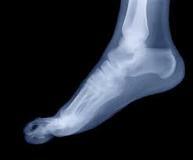 If needed Podiatrist can also refer for ultrasounds, x-rays and cortisone injections. 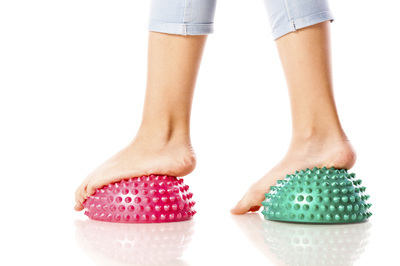 There are many factors that can cause foot and leg pain and injury. 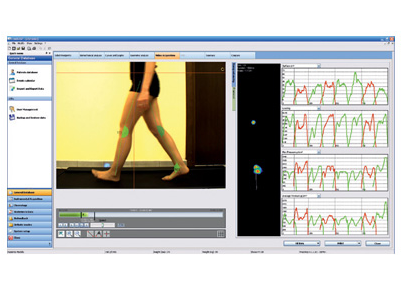 A critical factor is the way the foot and leg move. 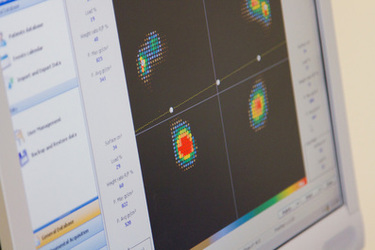 Podiatrists assess abnormalities in foot and leg movement, as well as techniques, surfaces and footwear when determining causes and treatment of foot and leg pain.